How Far is Sree Harsham? 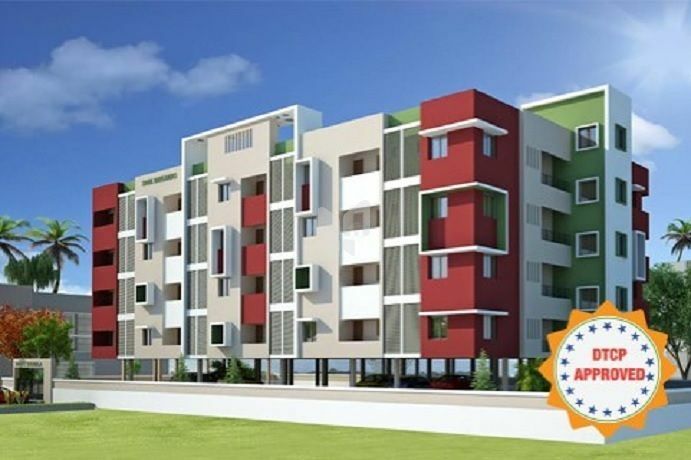 “A unique project from SREE BUILDERS where your dreams turn into reality through us” “An exclusive offer for all our valued customer’s “ "SREE HARSHAM @ MARAIMALAI NAGAR” is a unique project with a novel concept of an affordable housing for all. When the cost of gold going up and the rupee value against dollar going down, we are offering a project at a cost ranging from Rs.28 - 35 lakhs together with necessary bank loan approvals. 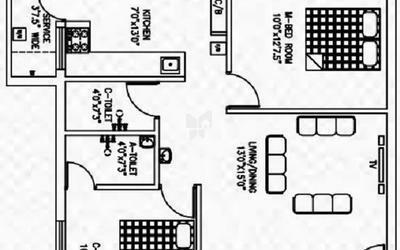 Salient Features of the project : All apartments ranging for 977 – 1156 Sq.ft with a unique concept of 2 & 2.5 BHK. No wastage on the common area and passage. Well ventilated with minimum common walls and more outer walls. 100% Vaasthu Complaint Flats. Hurry to avail the launch offer price 2799/- Revert back on the contact details given below for any further doubts or clarification.